My father gave me my first sip of Valpolicella when I was under ten years old. My wife, Maria, of Italian heritage, has family members who drink a glass or two of Valpolicella daily. They say it is for health reasons. I promote Valpolicella at dinners or parties at our house or bring a bottle as a gift to friends. If you are a novice I am happy to share with you facts about this wine. 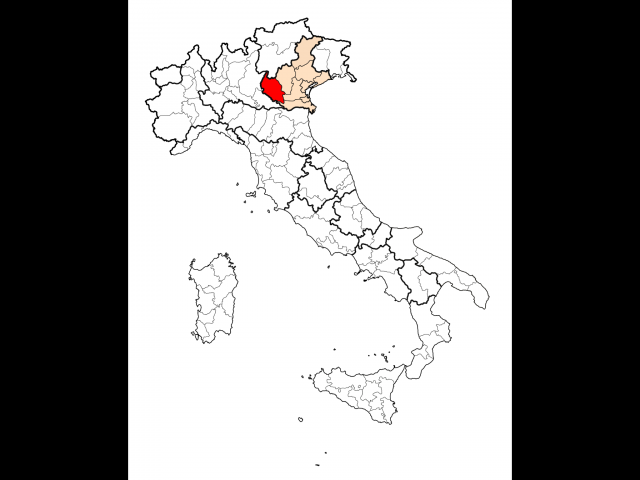 Where is Valpolicella’s home: The province of Verona, east of Lake Garda. When did Valpolicella receive DOC status? In 1968. The Valpolicella Story: Historical documents suggest that in the 5th century, Cassiodorus, minister of Theodoric the Great, suggested to the barbaric king of the Osthrogots that he should try a sweet wine from one of the territories of his kingdom. The wine he suggested was from near Verona, which was the capital of the Italian territories that Theodoric the Great, his King, ruled. Cassiodorus went on to explain that the wine comes in both red and white varieties and was made with the Corvina grape, which is left to dry (four months) until winter before being crushed. Fast forward 1600 years and similar wines from the Valpolicella region are made using the same process and Corvina varietal. 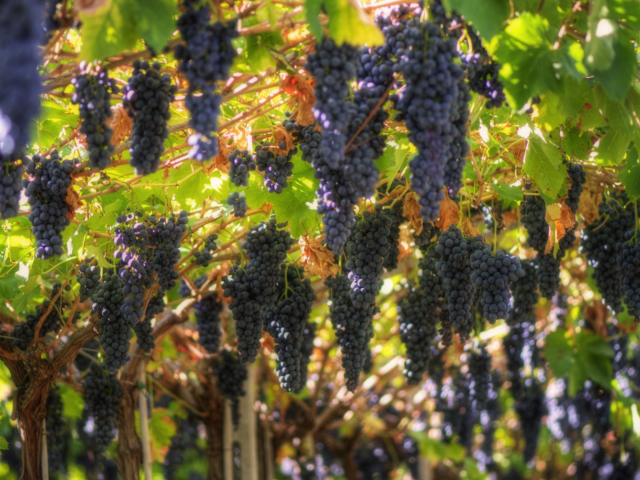 The grapes are dried, many for four months, after harvest and turned into the Recioto style of Valpolicella. The grape drying process is actually quite complex. It activates more then four-hundred genes that control the metabolism of the grapes. This activates secondary flavors and classic aromas of both Recioto and Amarone. Corvina may be the only grape that remains active and functioning during the drying process. Other grapes remain inactive. While being active when drying, the Corvina grape develops the classic aromatic profile of Amarone. If the Corvina grapes grow in different appellations throughout the world, the grape would take on different characteristics and would not remain active when drying. That tells us that the perfect conditions for the Corvina varietal exist only in the Valpolicella region. It has been that way, as I illustrated, for thousands of years. This is why Valpolicella wines excite my palate..
Are there other indigenous grape varieties grown in Valpolicella? Yes, besides Corvina, many varieties exist. Molinara, Oseletto, Rondinella, Pelara, Garganega and Croatina, to name a few. What you need to know about Valpolicella DOC? Valpolicella is made using fresh grapes. Recioto and Amarone are made using dried grapes. The three most popular grapes in the Valpolicella wines include, Corvina (which you should know about), Molinara and Rondinella. How do I read the labels? If the label has Valpolicella Classico on it, the wine was produced in the historical wine producing area of Valpolicella. If the label just has Valpolicella, the wine comes from the extended Valpolicella wine producing region. Valpolicella grapes are always picked after the grapes for Recioto and Amarone. The quality may be the same, but, those grapes that are picked first are purposely picked out for their drying potential. Most grapes can’t withstand the four month drying period. What should you expect when tasting Valpolicella? Valpolicella is a medium-bodied, crisp, acidic wine with a secondary fruitiness, typical of the Corvina grape, which normally accounts for 70% of the grape blend. Its deep ruby color and soft palate appeal make for a terrific food wine. Chill your bottles for 15-20 minutes before serving. No, quite the opposite. Valpolicella wines are inexpensive and very affordable.